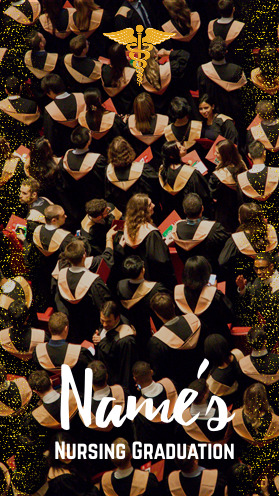 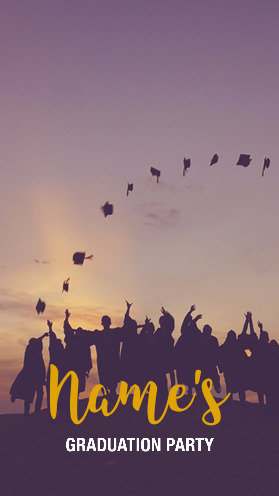 Celebrating graduating with the Tassel Snapchat Graduation Geofilter. 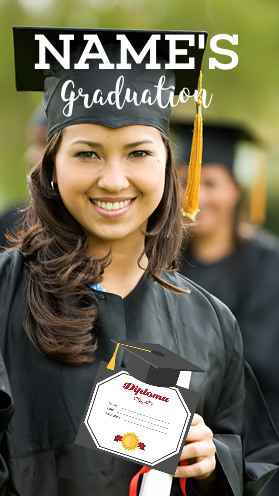 Add the name of the person celebrating his or her accomplishment and start Snapping away! 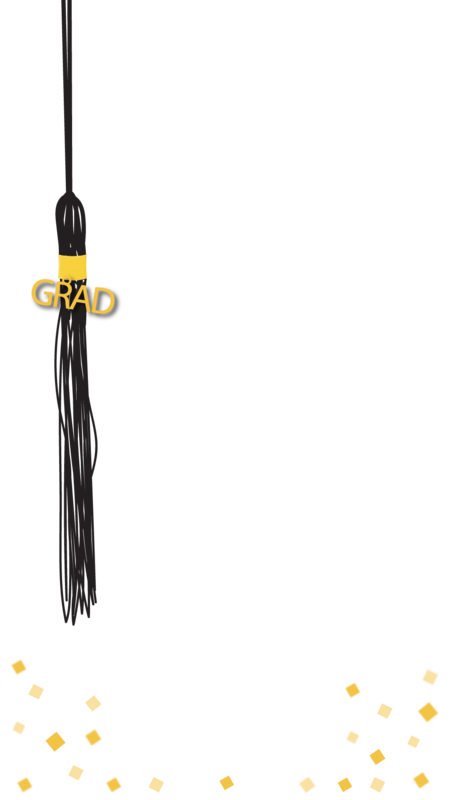 Your friends, family, and classmates will love seeing this special touch on your graduation ceremony or celebration.